What a month it has been here in Manchester. 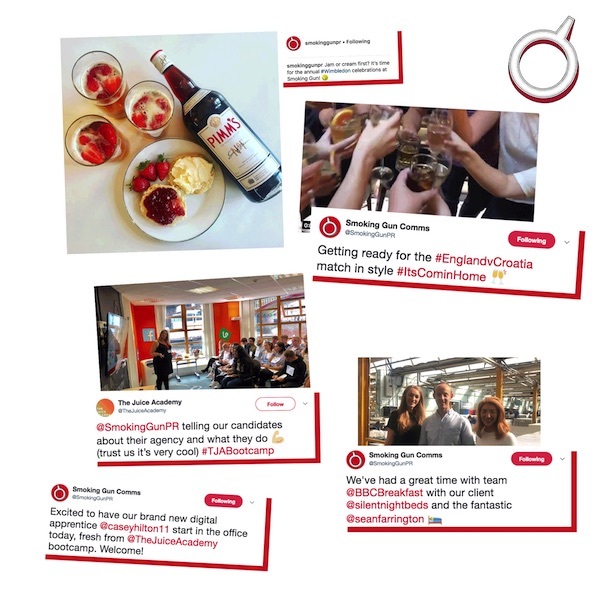 We’ve won six major award nominations, scored a great new client, made a huge splash with the nation’s top broadcaster for one of our favourite firms, welcomed an apprentice, and indulged in the best office BBQ of all time (probably). First up our super-talented team managed to score massive levels of coverage on behalf of Silentnight, getting the UK’s leading sleep expert, and its new eco-mattress made from recycled plastic bottles, onto BBC Breakfast. Segments of the programme even came live from the company’s Lancashire factory. 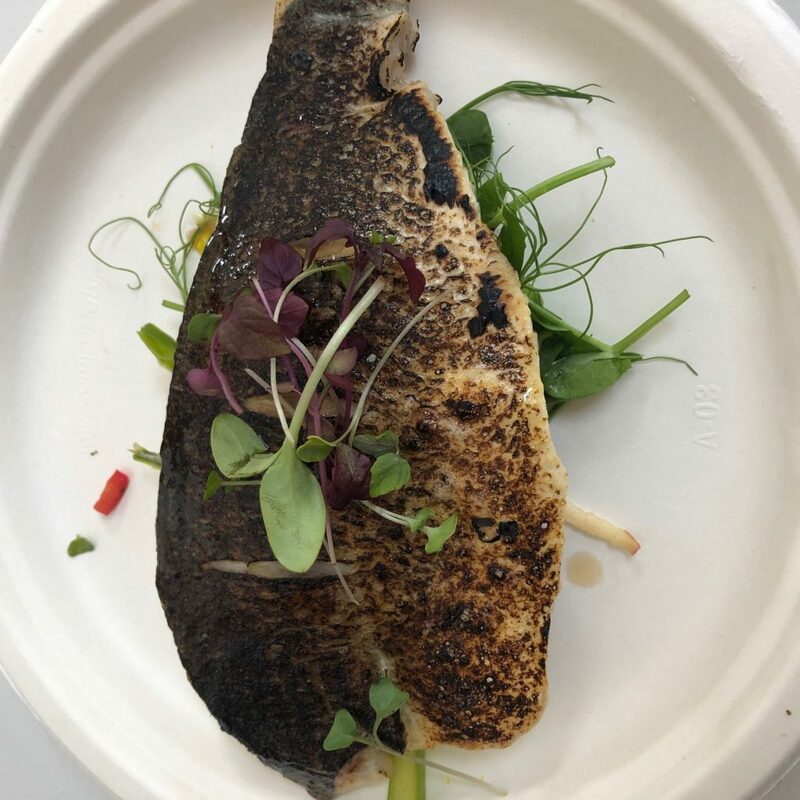 You can learn more about how we secured this enviable exposure by reading our article on top tips for bagging TV and radio spots. Silentnight also helped us claim one of six new CIPR PRide North West award nominations— namely Best Use of Content. We’re also up for Best Use of Media Relations and Best Consumer Relations Campaign (for our work with Childs Farm), Not-For-Profit Campaign (Support Adoption for Pets), Transport or Automotive Campaign (Prestone), and Outstanding Public Relations Consultancy. Looking to the future, we’re delighted to announce that we will now be assisting Melanoma UK. The advocacy group is dedicated to supporting those suffering from this common form of skin cancer, and their families, working tirelessly to lend a helping hand to those struggling at a stressful and scary time in their lives. We’re honoured to be tasked with assisting this organisation. Elsewhere in the office, Casey Hilton has just joined us as the latest social media apprentice to come from the ever-impressive Juice Academy. We have been offering these career opportunities to aspiring young talent for several years, alongside other creative firms. As per usual, our team have welcomed her with open arms, and we’re excited to see this star of tomorrow shine. There have, of course, been some well-deserved summer treats, too. We’re currently taking a leaf from the Scandinavian book of working hours, allowing staff to finish at 4PM on Friday to make the most of the beautiful weather everyone has been enjoying of late. 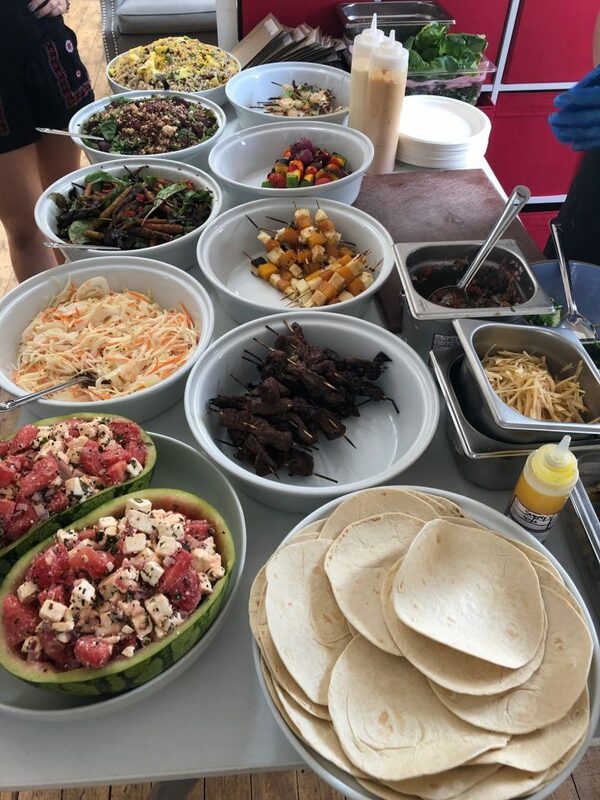 And our twice-yearly internal business review took place earlier this month, an essential staff briefing made all the more tasty thanks to the exceptional cuisine cooked up by Beastro, caterers extraordinaire who brought in everything from seabass to exotic salads to fuel the afternoon. After all, strong team results should be rewarded properly, so here’s to more of the same in the coming months.